3-layer H2No® Performance Standard fabrics are completely waterproof, windproof and breathable by virtue of an advanced combination of elements: a water-repellent shell fabric, a waterproof/breathable membrane bonded with an ultralight knit backer. The entire fabric package is highly packable, waterproof, windproof, breathable and built to withstand long term exposure in extreme environments. Garments made 3-layer H2No® Performance Standard fabrics are designed for prolonged use in extreme weather. 3-layer H2No® Performance Standard shell fabrics are coated with DWR (durable water repellent) fabric finish that repels light rain and snow. 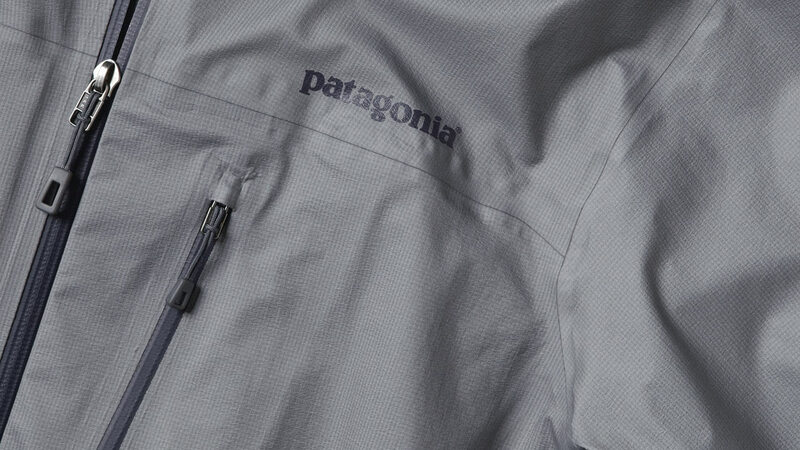 In conjunction with a waterproof/breathable barrier, the DWR finish keeps the outer fabric from becoming saturated so that the breathable barrier can do its job.